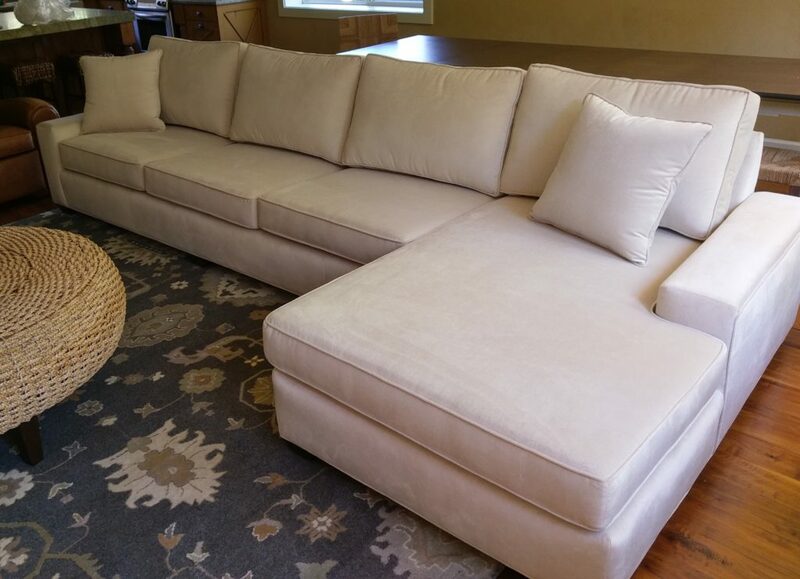 At Sofa Biz we want to help you extend the life of your new furniture. We proudly represent Guardsman and their fabric protection service plans. [ordered_list style=”decimal”]1. If a stain or damage listed in the “What Is Covered” section occurs during the term of this Protection Plan. 1. Guardsman agrees to provide Service (“Service”) as outlined in the “SERVICE PROCEDURES” section of this Protection Plan. 4. This plan covers new furniture up to a maximum $20,000 in retail value. and appears on the sales receipt as such. 6. This Protection Plan is non-transferable and not renewable. 1. Any food or beverage stain. 2. Any human or pet bodily fluid stains (except perspiration, hair and body oils). 3. Any ballpoint pen ink stain from a single incident. 4. Any nail polish/nail polish remover stain from a single incident. 5. Any puncture, cut, tear, and rip front a single incident. 6. Any burn from a single incident. warranty that has since expired: sleeper, reclining, inclining, hearing, and vibrating. 2. Any nail polish/nail polish remover stain from a single incident. 3. Any liquid mark or ring. 5. Any scratch, gouge or chip from a single incident. 6. Any burn or heat mark from a single incident. 7. Checking, cracking, bubbling, or peeling of finish from a single incident. 8. Any chip, scratch or breakage of glass or mirrors. 9. Loss of silvering on mirrors. Failure to meet any of the following requirements can result in a denial of Service under this Protection Plan. by filing a Service Request at the website specified on your certificate. any product in a hidden area. 3. Complete and return the Service Request Form. after reporting your stain or damage. Protection Plan does not cover leather that is non-colorfast. If Guardsman determines that the reported stain or damage is covered under this Protection Plan. Guardsman will perform one or more of the following. • Guardsman may provide a cleaning kit or advice on how to remove the stain. • Guardsman may dispatch an authorized technician to remove the stain or repair the damaged area. Guardsman. Reselection will terminate this Protection Plan on that piece of furniture. the original purchase price of this Protection Plan. • Any stain or damage that is not specifically listed under the section titled “WHAT IS COVERED”. • When the actions listed in the “REQUIREMENTS FOR SERVICE” have not been followed. repeated use rather than from a particular incident. • Furniture sold with stains or damage prior to delivery (“as is”). • Ready To Assemble furniture (RTA). • Customer’s Own Material (COM) items. • Stains or damage to Nubuck, suede or exotic leathers. • Stains or damage to split-grain leather hides used in seat cushions, back cushions, or arm areas. leather that loses color when cleaned according to the manufacturer’s cleaning instructions). electrical components that are not included in the “WHAT IS COVERED” section. • Wicker and Rattan furniture. furniture beyond the purpose for which it had been designed. • Stains or damage caused by or resulting in mold or mildew. recommended by the furniture manufacturer. stains are considered preventable occurrences and will not be eligible for Service. • Stains or damage caused by extensive intentional activities. paint, crayon, marker, or pencil damage. ripping of upholstery within one-half inch of and parallel to the seam line), or fabric flaws. • Fading, color loss or color change. • Loss of foam and/or innerspring resiliency (including body impressions). • Cracking and peeling of leather or vinyl. • Natural leather markings such as, but not limited to, scars, insect bites, brand marks, and wrinkles. • Damage resulting from defects in materials or workmanship. • Stains or damage that occurs while the furniture is not located within your residence. • Scuffing or other surface abrasions. • Pilling or fraying of’ fabric. renters, or other insurance policy. • Stains or damage caused by fire, smoke, flood, or other natural disaster. • Stains or damage caused by theft, vandalism, or as a result of any other illegal activity. personnel, painters, or other repair or contractor services. OUT OF ANY BREACH BY GUARDSMAN OF ANY EXPRESS OR IMPLIED WARRANTY. (30) days of the return of the Protection Plan to the retailer from which the Protection Plan was purchased.